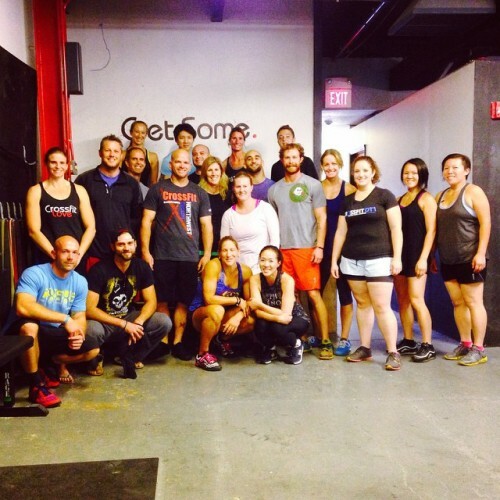 With a box name like CrossFit Love (@crossfitlovephilly), the day was destined to be great. NYC and Philly are a wrap! Great to meet all the athletes today and expose them to some new movement concepts.